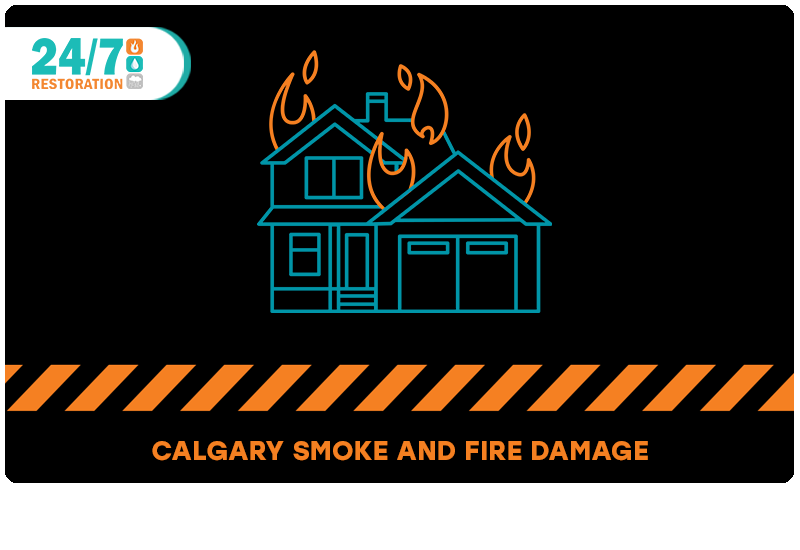 24/7 Restoration is a full service restoration company specializing in WATER DAMAGE, ASBESTOS REMOVAL, MOULD REMOVAL and FIRE DAMAGE RESTORATION for Calgary home and business owners. 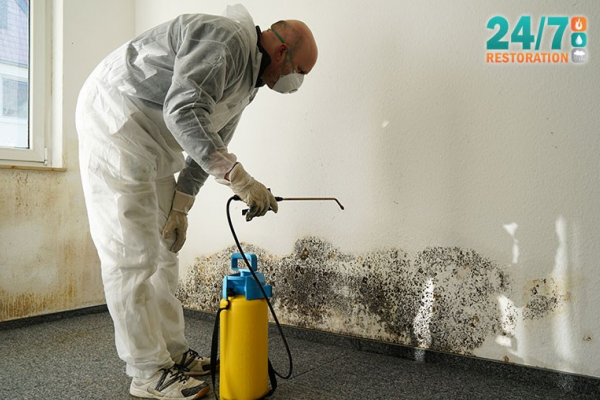 24/7 Restoration has the experience and expertise to deal with all sorts of hazardous materials and ensure your home or business remains safe. We just finished renovating our home and we used 24/7 Restoration the demolition stage. Not only are their demolition services cost-effective, but they are able to properly and safely demolish things like plumbing and electrical, which not all companies can do. 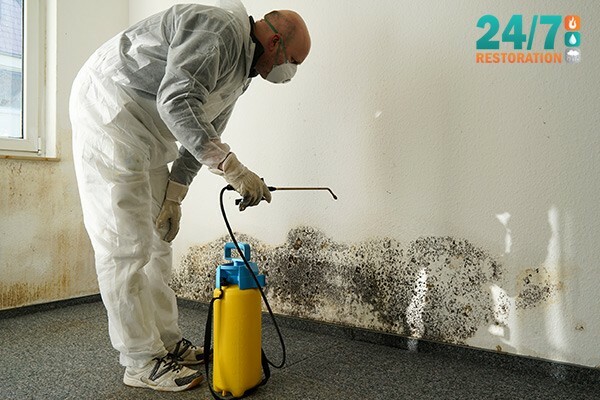 I work in an older office building and recently my co-workers and I began experiencing symptoms of mold ingestion. Our building was inspected and they found two types of harmful mold. 24/7 Restoration came in and quickly cleared it away. 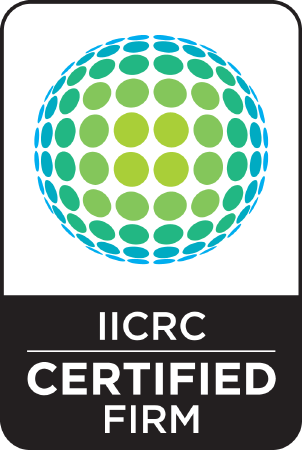 They were professional and efficient and made us feel comfortable getting back to work. We’ve worked with 24/7 Restoration a few times for different renovation projects. 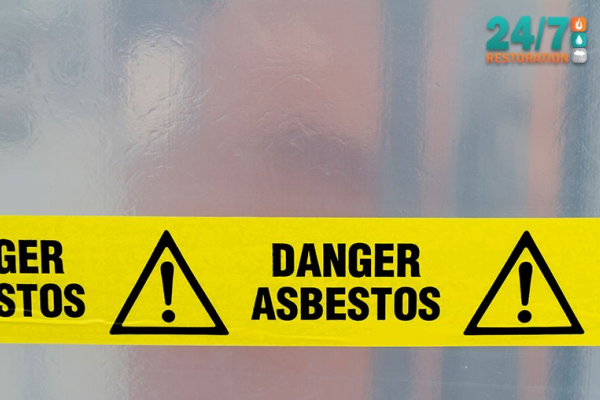 On two occasions we have found asbestos in the buildings we were working on. 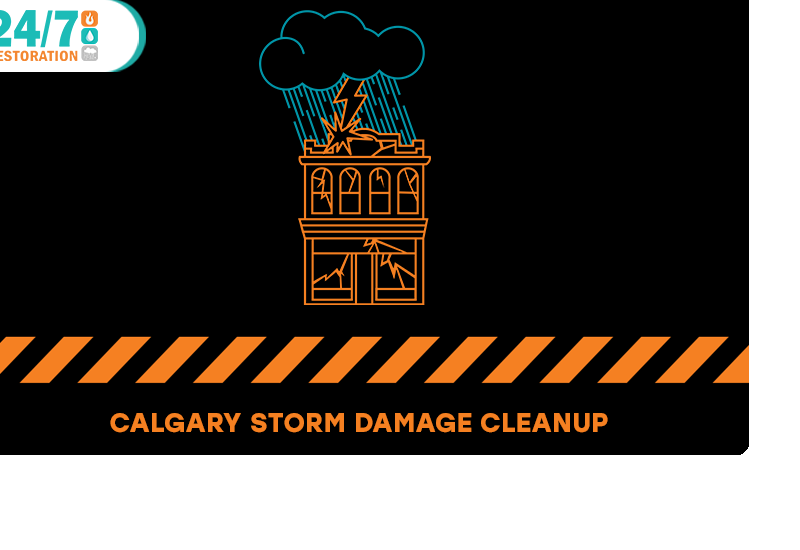 The City of Calgary requires that it be removed before either demolition or building can continue. 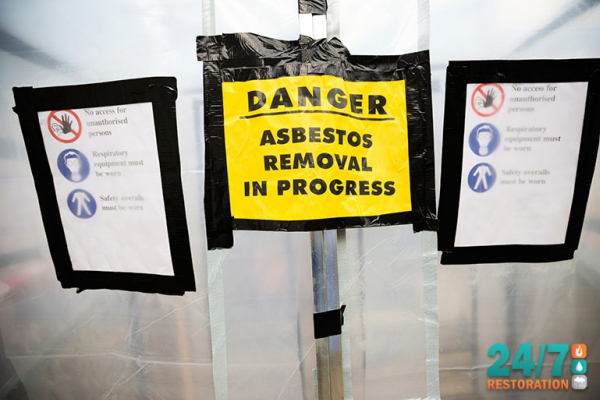 Working with 24/7 Restoration is really convenient because they do both the asbestos removal and the demolition work. 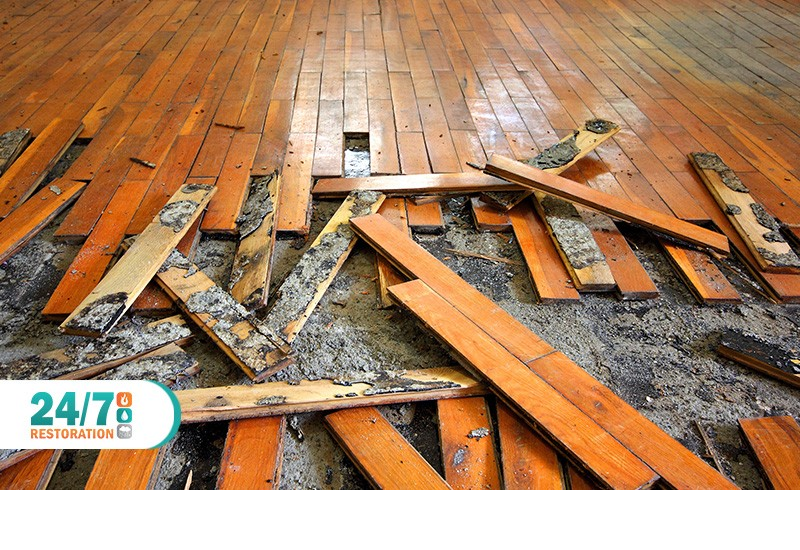 Working with 24/7 Restoration has been easy, convenient and cost-effective. 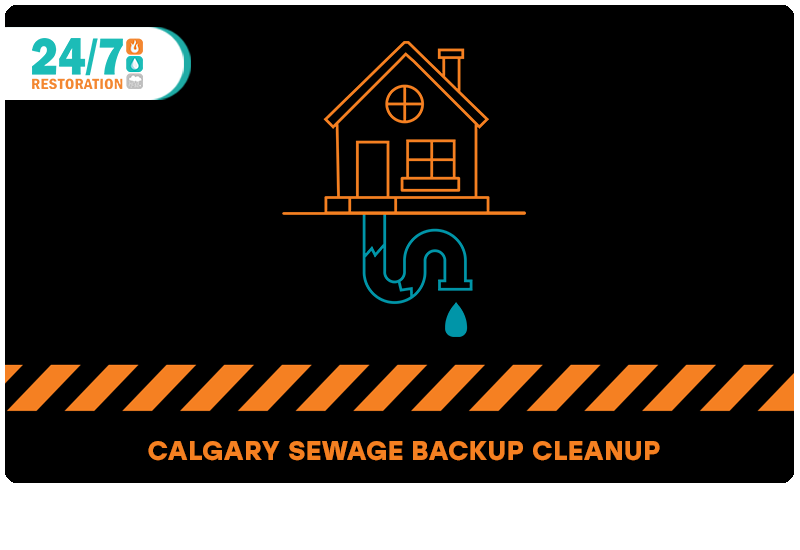 I would recommend them to anyone who requires decontamination or removal of infectious materials in Calgary. © 2019. «24/7 Restoration». All rights reserved.